Combined Federal Campaign-Help Spread the Word! A common characteristic shared by a large majority of Marines, regardless of age or rank or MOS, is a desire to help others and make the world a better place. In many instances, this desire to help others no matter what cost, even at the risk of their own life, is what prompts a person to join the Marines in the first place. In this spirit of giving back to others, we invite you to support us this year as we join in the world's largest and most successful annual workplace charity campaign, the Combined Federal Campaign (CFC), and help us give back to the Marines who sacrifice so much on our behalf. If you ARE a Federal employee, please look for us in the CFC Charity List this year and consider pledging your generous contribution to our organization. You're already here so we know this cause is important to you! If you are NOT a Federal employee, as many, if not most, of you aren't, you can still help us spread the word. Tell any Federal employees you may know (friends, family members, your mailman, in addition to your Marine, of course! ), "look for Marine Parents in the CFC Charity List! #57100." You can help us spread awareness of, and help raise money for, this wonderful cause. 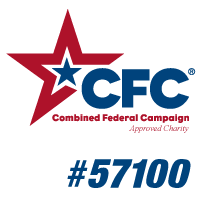 When it's time to choose your CFC Charity, choose CFC # 57100 to support the troops and their families through the outreach programs and services of MarineParents.com. Only 5.7% of our annual expenses go toward administrative and fundraising expenses, so for every dollar you donate, 94.3 cents of it goes directly to Marines and their families! The campaign season begins in early September and ends in mid-December. 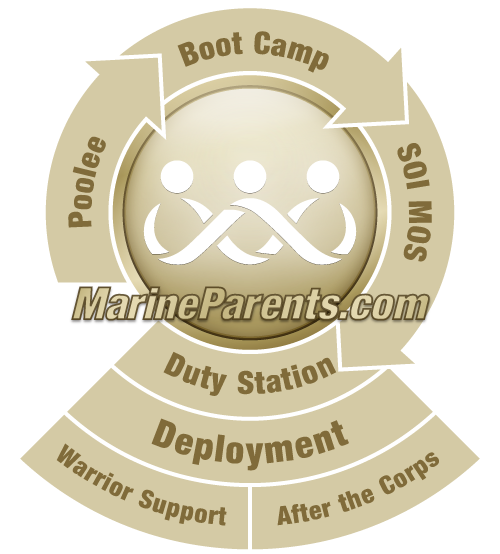 As with all of our fundraising campaigns, the success of this depends on you, the Marine Parents family. None of what we do is possible without your extremely thoughtful and generous support. You've stepped up to the plate big time in past fundraising campaigns, now it's time to see if we can hit another home run this time around!